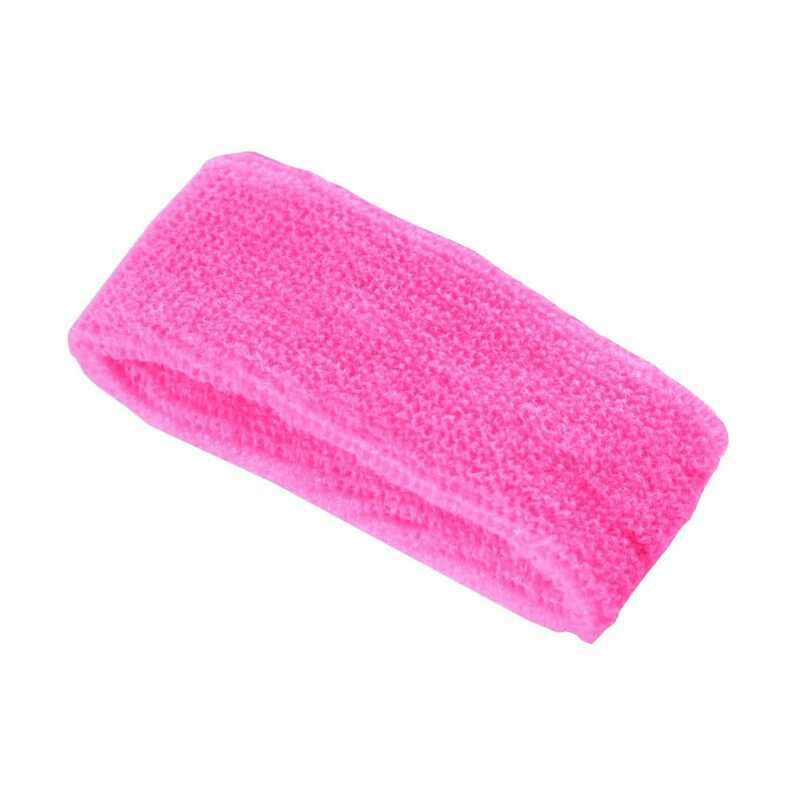 Bring the 80's back with a retro style neon fancy dress party and accessorise yourself with these fabulous neon pink head bands. So go out and strut your stuff with our fabulous neon hen party range. The made of 60% acrylic.